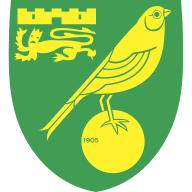 The Canaries took the lead in Friday night's Sky Bet Championship clash as Marco Stiepermann (20) struck home from outside the box, but a wonder strike from Fernando Forestieri (33) stunned Carrow Road as the Owls levelled. 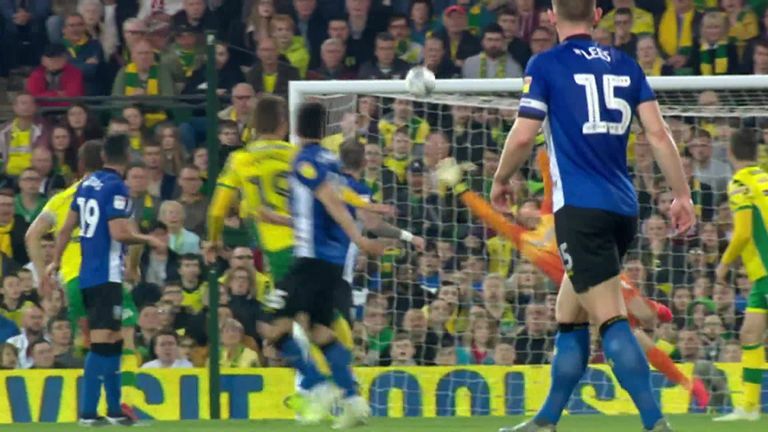 And Wednesday took the lead when Steven Fletcher (53) bundled home from close range, with huge shouts from Tim Krul of a handball by the striker, with the Norwich keeper's protests justified by slow-motion replay. But substitute Mario Vrancic (90+7) broke Wednesday's hearts with a stunning free-kick deep into added time, which sends his side five points clear at the top of the table. 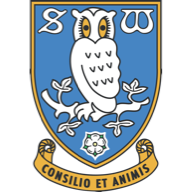 Goalkeeper Cameron Dawson stepped in for the Owls to replace Kieren Westwood who was injured in the warm-up, and he was right in amongst the action after picking up a booking for collecting the ball outside the box, before saving excellently from Onel Hernandez. But he could have done better when Hernandez found Stiepermann who struck from outside the box, his shot squirming under Dawson and putting Norwich into the lead. There was nothing any keeper in the world could have done about Forestieri's equaliser, a thunderous strike from 30 yards that rocketed its way into the top corner. Norwich's Mortiz Leitner returned to the starting XI for the first time since December 1 as they made just the one change with Todd Cantell making way. Joshua Onamah made his first appearance since February as Wednesday made four changes to the side that lost to Leeds. 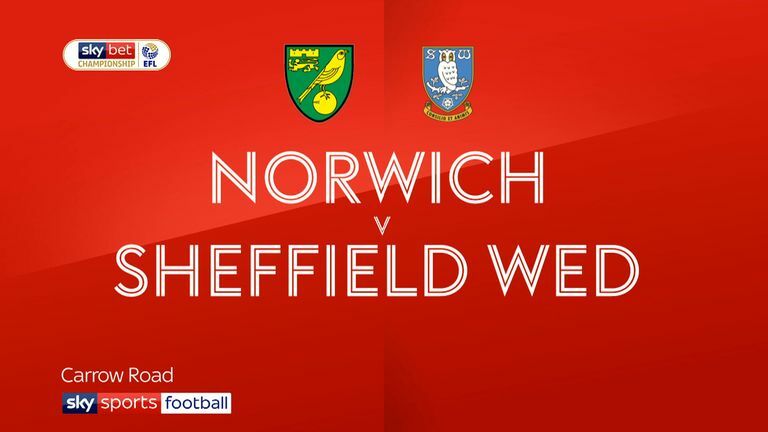 Wednesday then took the lead early in the second half as Fletcher knocked in George Boyd's cross, but Norwich keeper Krul's protests fell on deaf ears as Fletcher's hand appeared to guide the ball in. 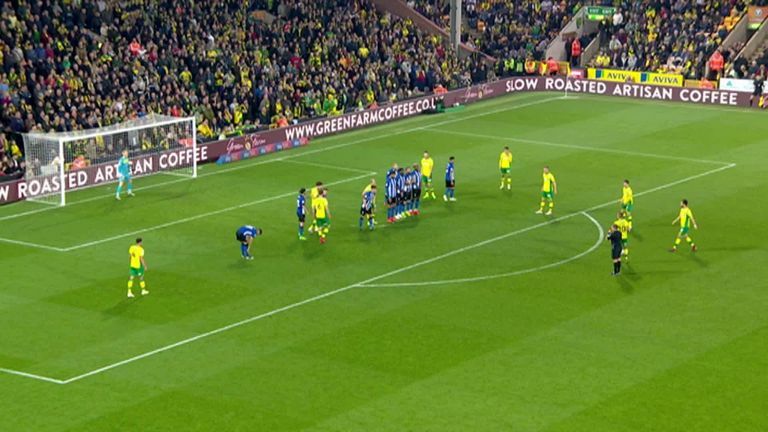 As Norwich pressed for an equaliser, it looked as though Wednesday would hold on for a famous victory at Carrow Road and put the brakes on their push for promotion, but Vrancic's free-kick in added time was inch perfect and secured a point in the most dramatic way, sending the stadium into delirium. 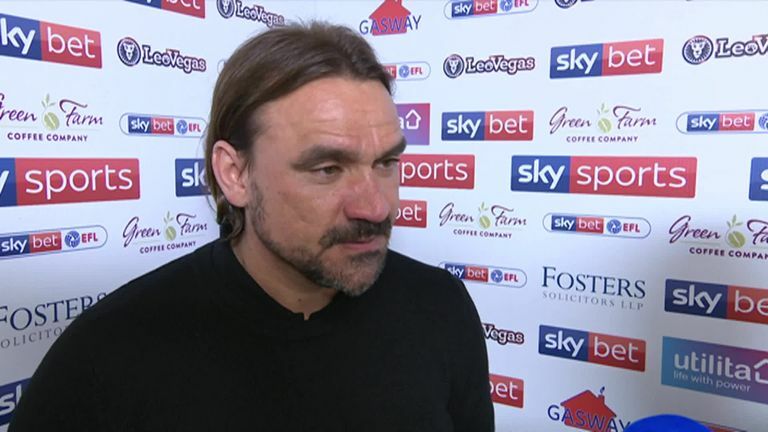 Norwich boss Daniel Farke says his team never know when they're beaten - and the mentality of his players is 'world class'. Daniel Farke: "This mentality is world class, this winning mentality. "This team never knows when they've lost a game. If everything is going against you, you feel you shouldn't get the win, and we fight against these odds." Sheffield Wednesday boss Steve Bruce said his side fully deserved a win at Carrow Road after conceding an injury time equaliser. 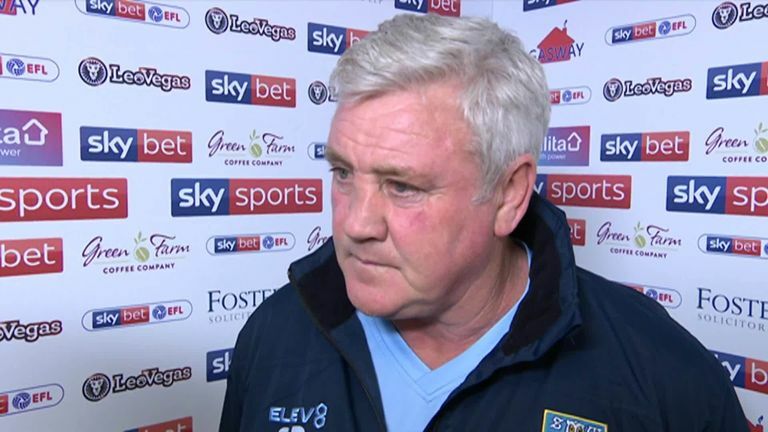 Steve Bruce: "We fully deserved to win. "I don't know why the referee played five minutes of added time. "I don't know where that came from. And I don't think it was a foul for the free-kick. All night, for me, his decisions were poor." Fernando Forestieri almost had a hat-trick of goal-of-the-season contenders. He settled for just one, but what a goal it was, and he was a constant menace all evening. Tim Krul's hands must sting. Sheffield Wednesday host Bristol City on Monday, while Norwich face a potentially promotion-winning trip to Stoke City.